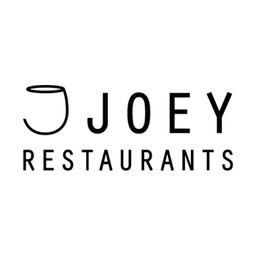 JOEY at CF Rideau Centre is a favourite downtown Ottawa casual dining experience. Perfect for dates, dinners, private functions, or catching up with old friends. JOEY is stocked with award-winning wines, hand-crafted cocktails and a globally inspired menu we cater to both exotic and familiar tastes.